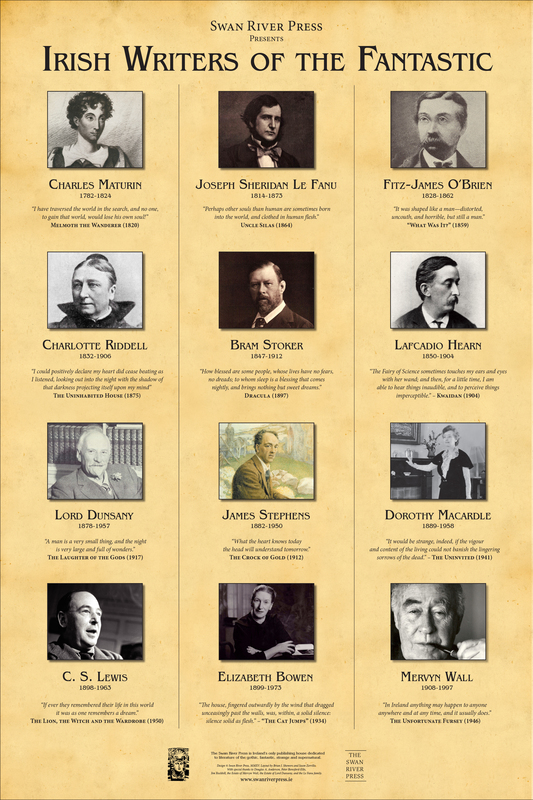 Born on the Greek island of Lefkada, Lafcadio Hearn (1850-1904) was brought up in both Ireland and England. 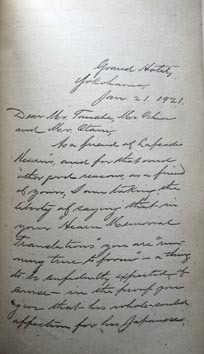 At nineteen he emigrated to the United States where he became a journalist, first in Cincinnati and later New Orleans. 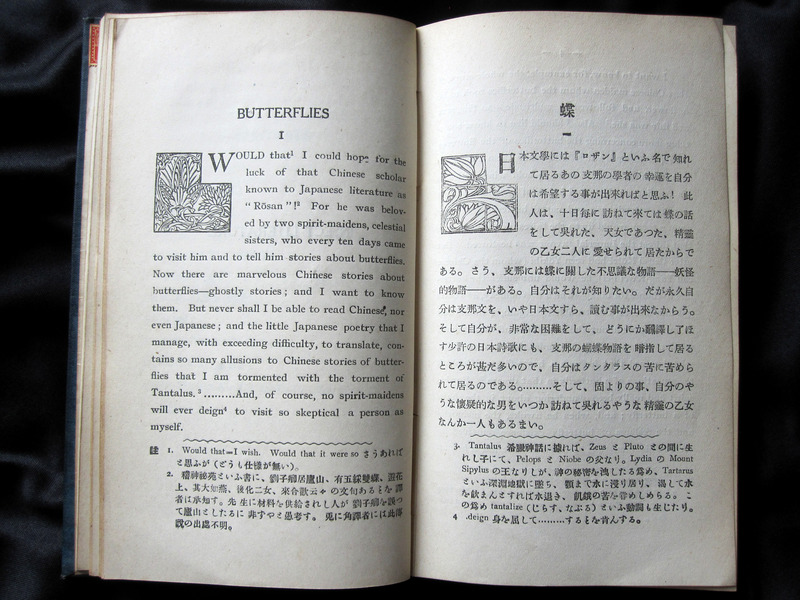 After a sojourn in the French West Indies, he sailed for Japan in 1890. 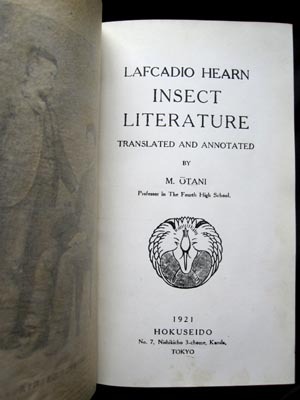 Hearn wrote extensively about his new homeland, its tales, customs, and religions, acting as a bridge between Japan and the Western world. 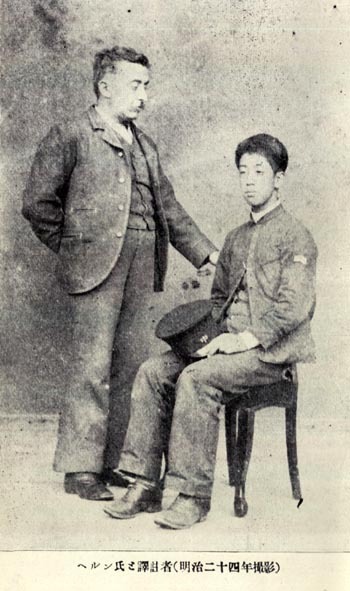 He died in Tokyo where he is buried under his Japanese name, Koizumi Yakumo. 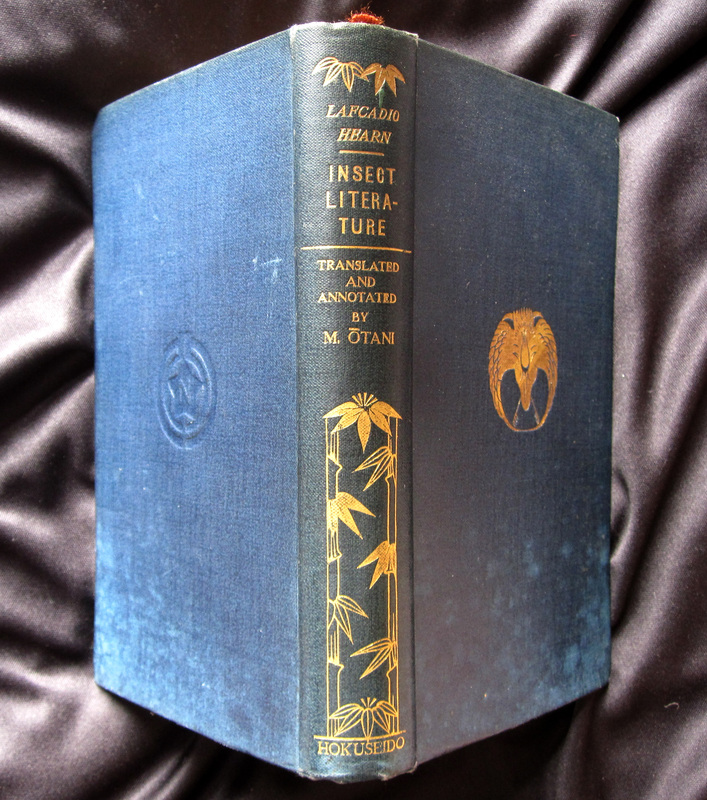 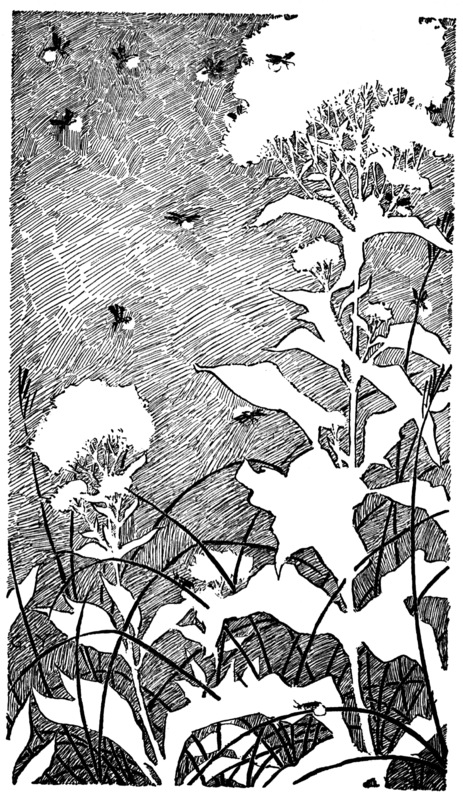 Unfortunately our sole Lafcadio Hearn title, Insect Literature, is now out of print. 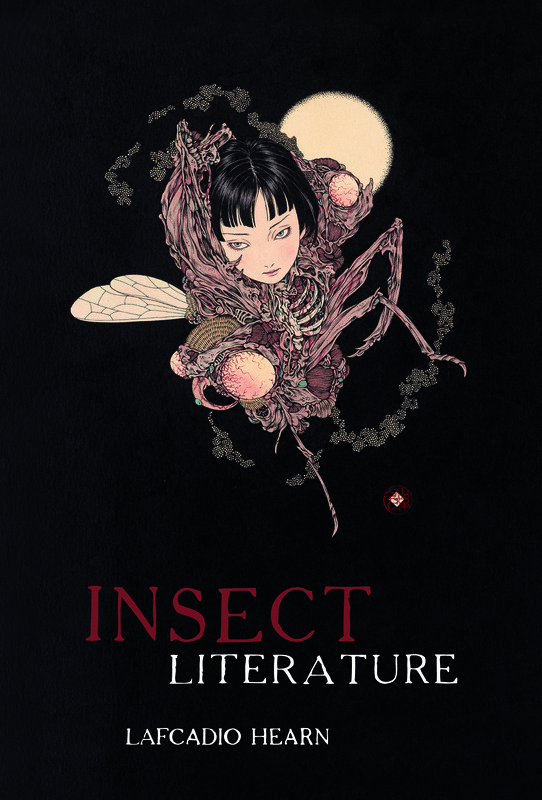 However, you can still read our blog post on what went in to the making of this much-sought-after volume. 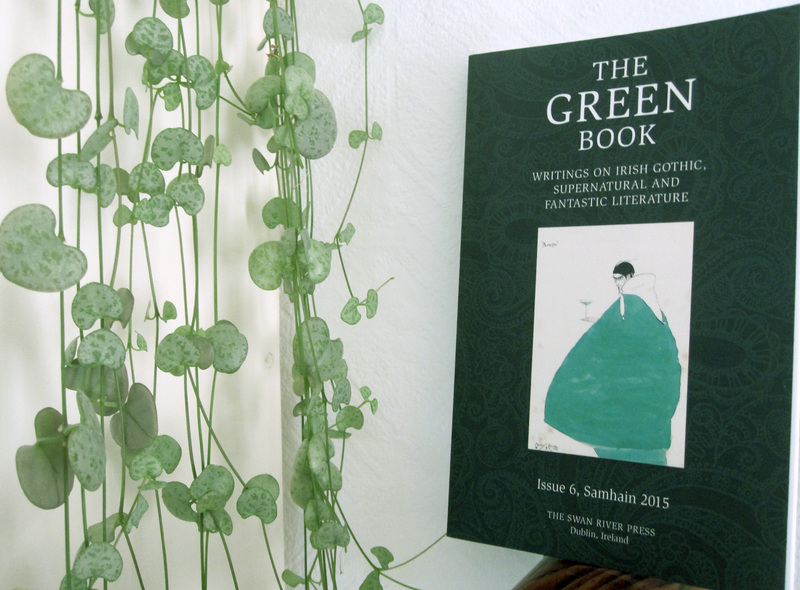 Lafcadio Hearn did, however, feature in a couple issues of The Green Book. 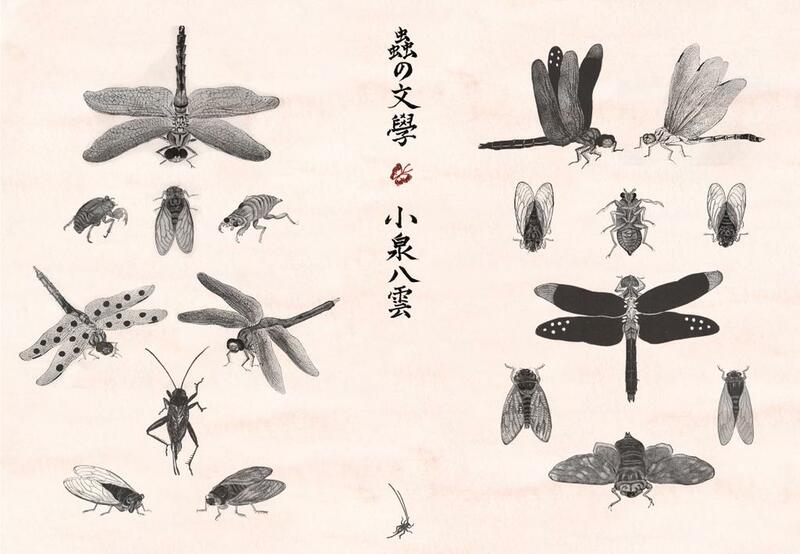 In Issue 6 is John Moran’s “Early Influences on Lafcadio Hearn”, while David B. Lurie contributed to Issue 8 “Orientomology – The Insect Literature of Lafcadio Hearn”. 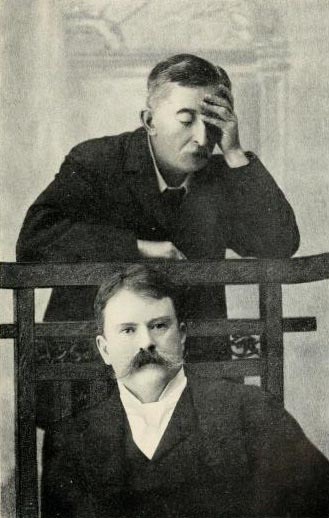 And finally, we’ve one other blog post on Lafcadio Hearn, the reproduction of a letter written by Hearn’s literary executor, Mitchell McDonald.